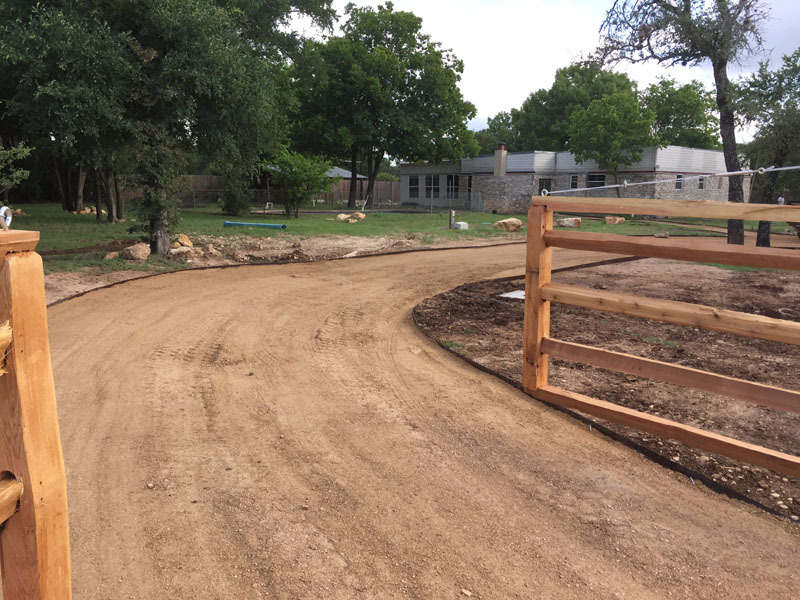 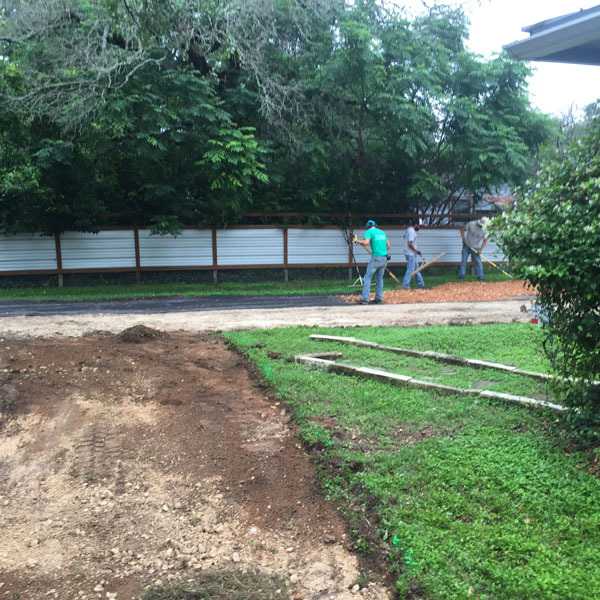 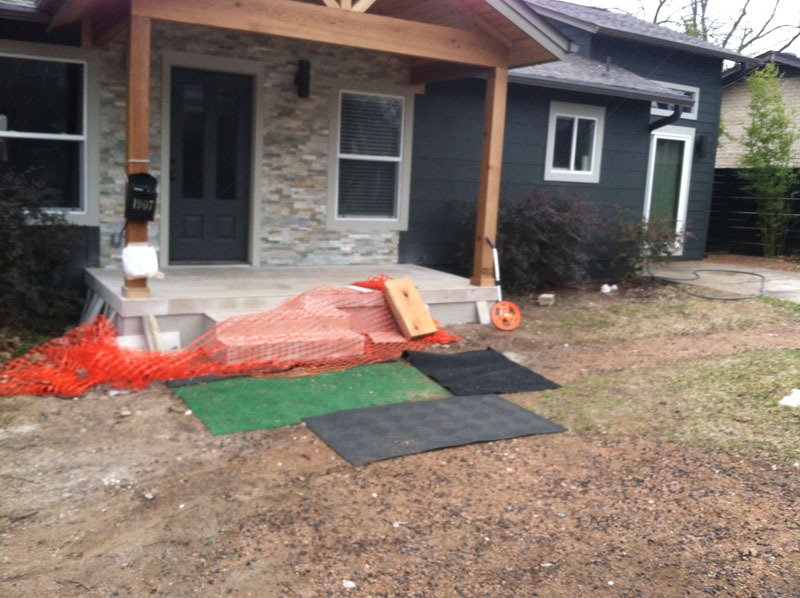 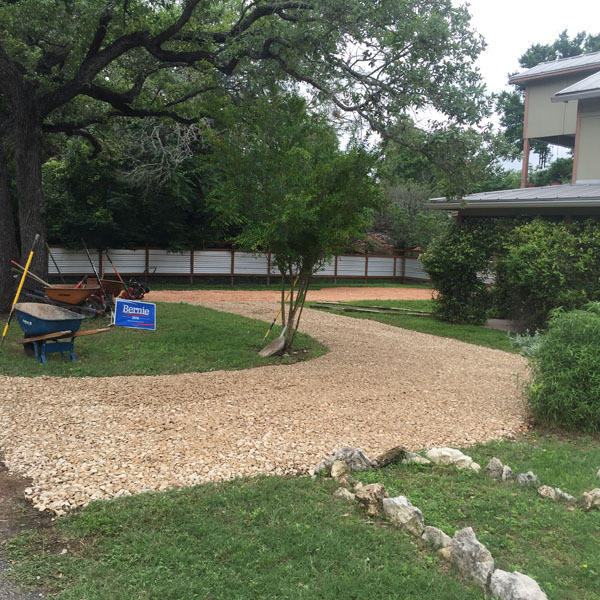 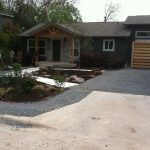 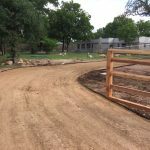 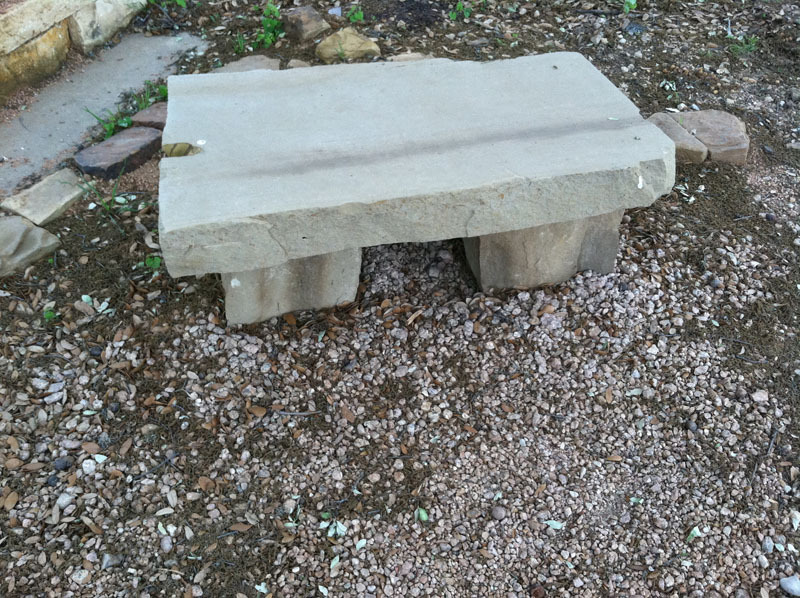 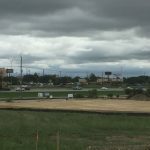 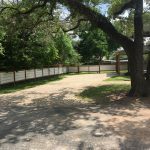 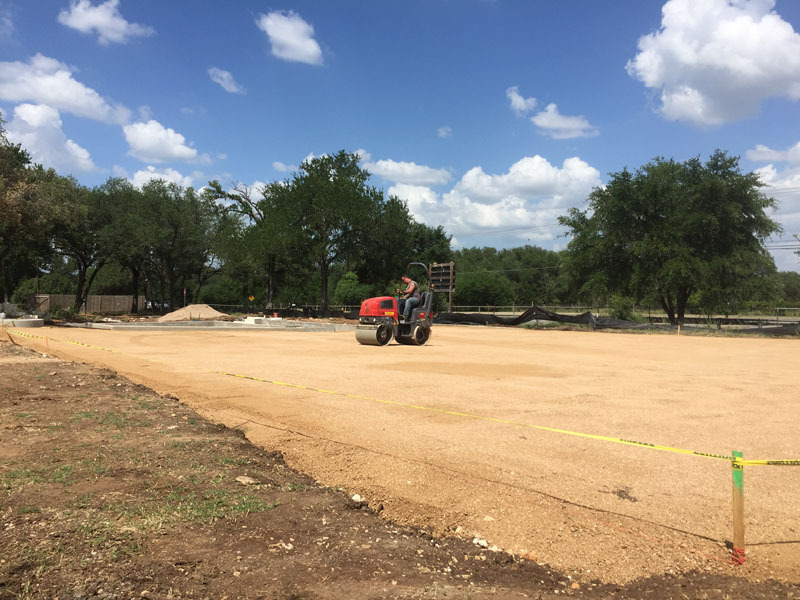 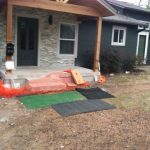 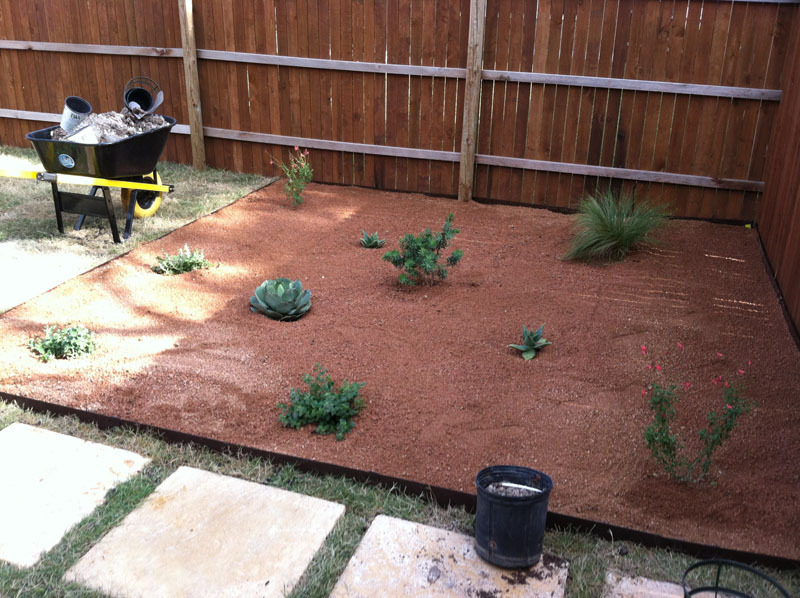 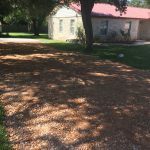 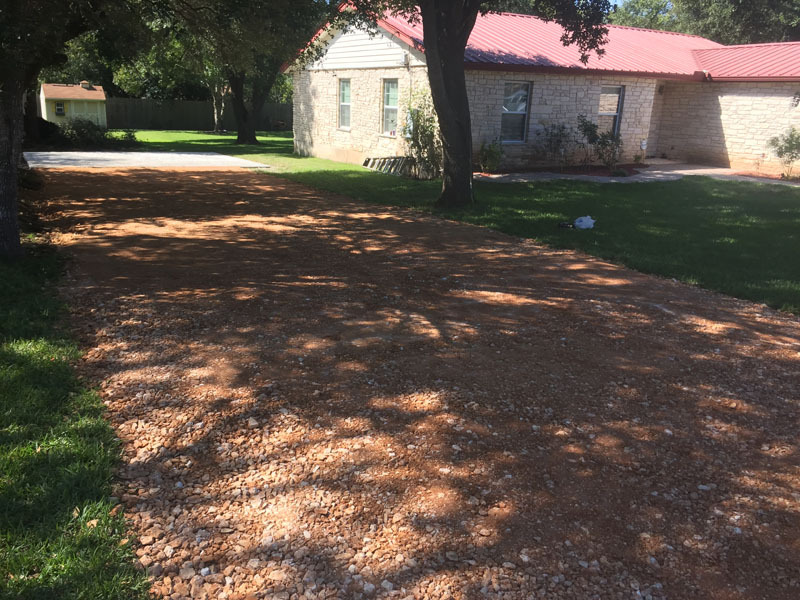 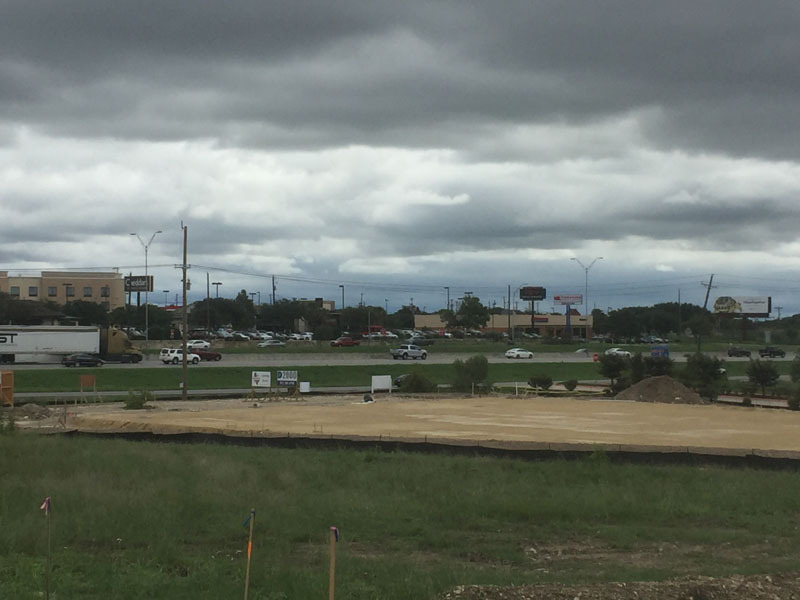 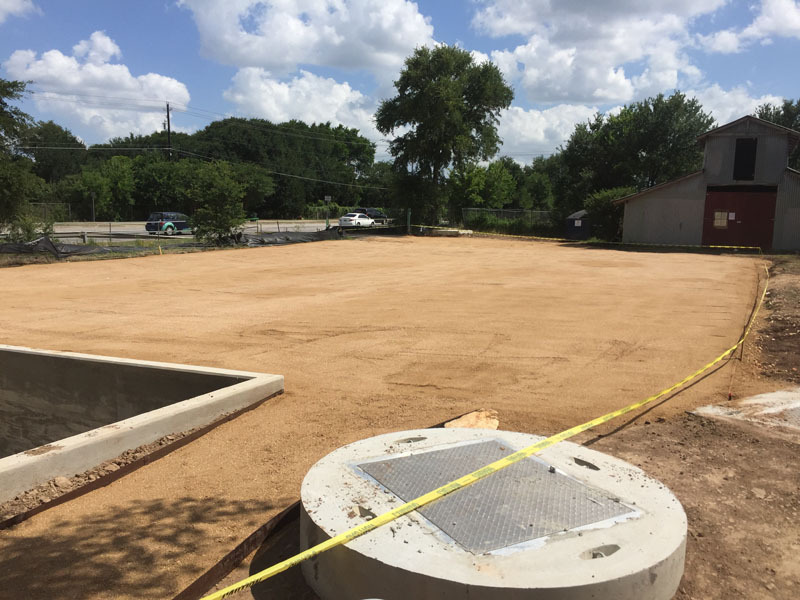 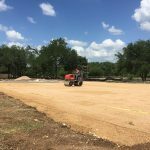 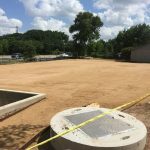 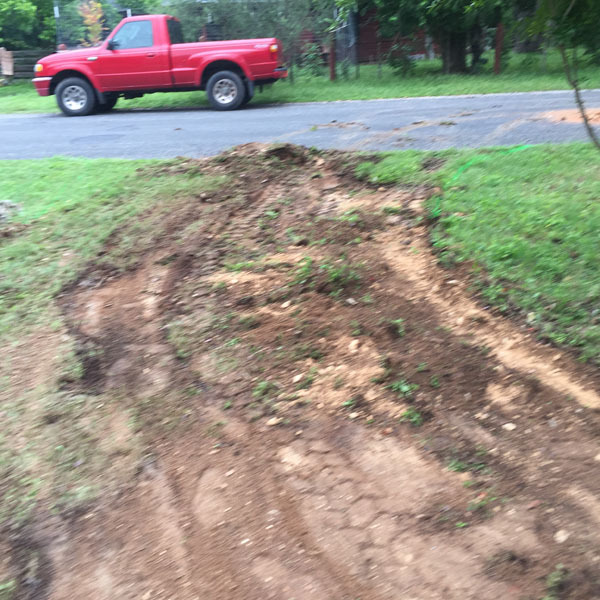 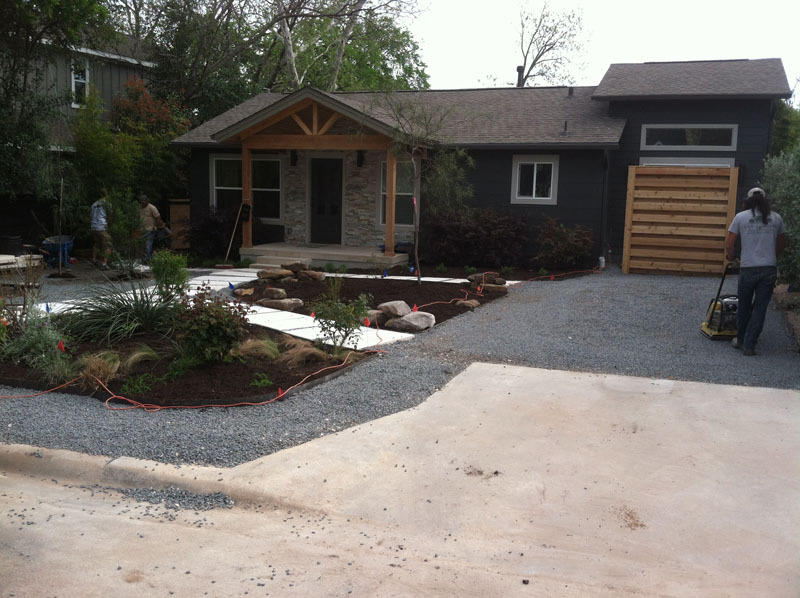 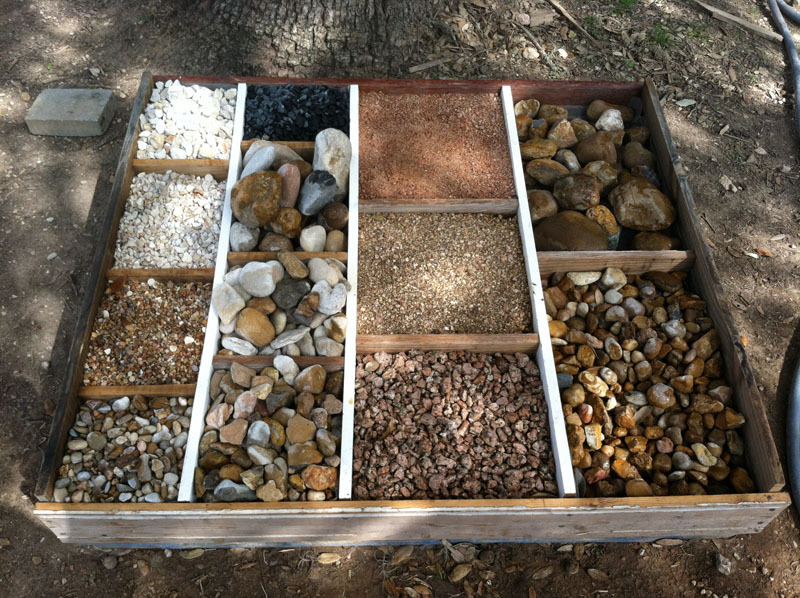 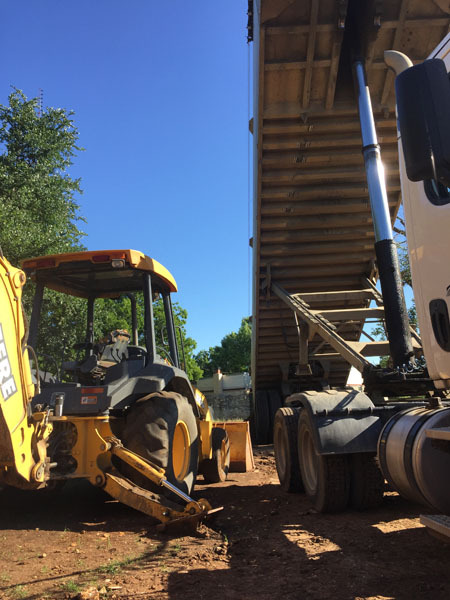 PRT Landscaping offers value when it comes to landscaping here in Austin, Texas. 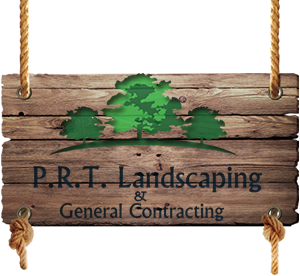 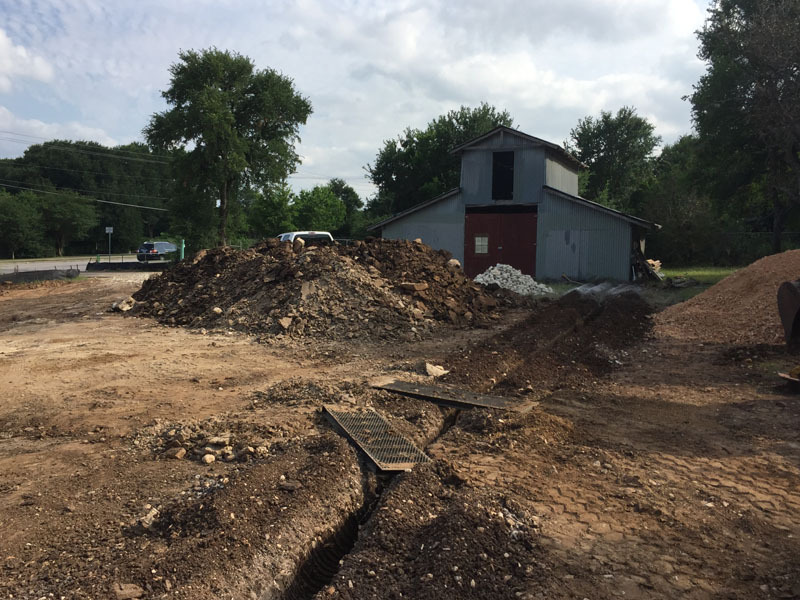 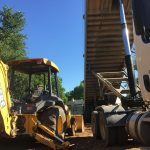 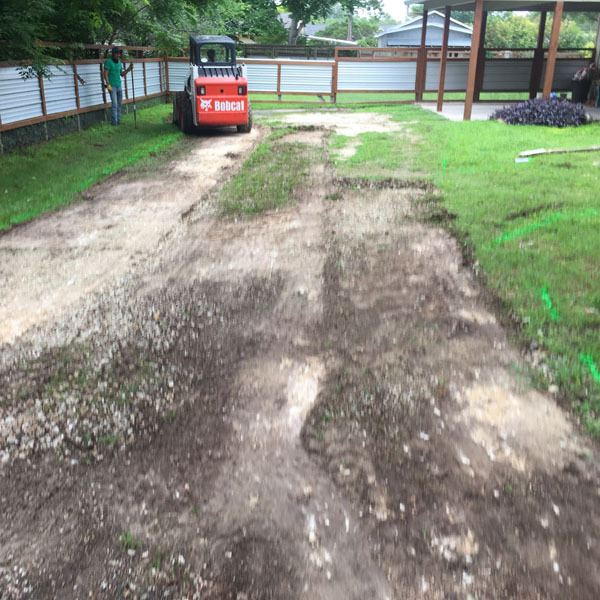 We want your business and we will do everything we can to make you a long term repeat customer who recommends PRT Landscaping to your friends and family. 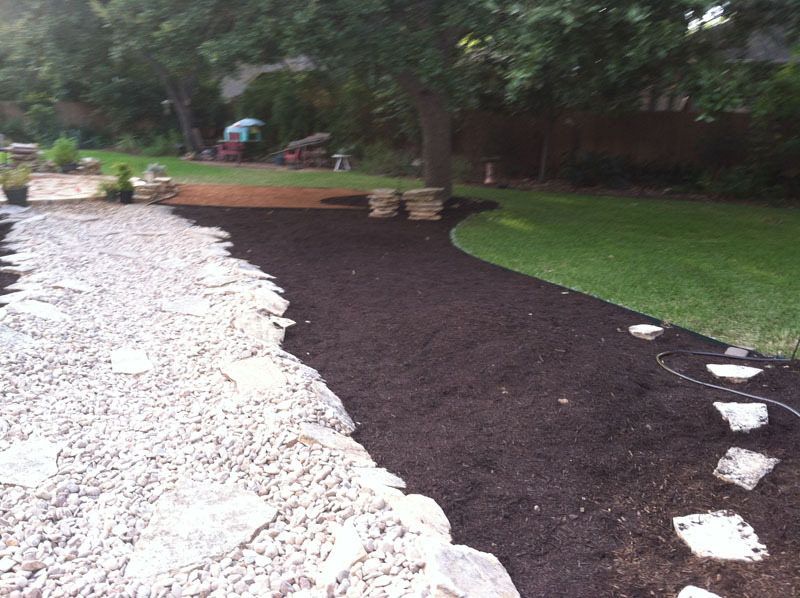 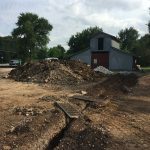 You will trust PRT Landscaping.